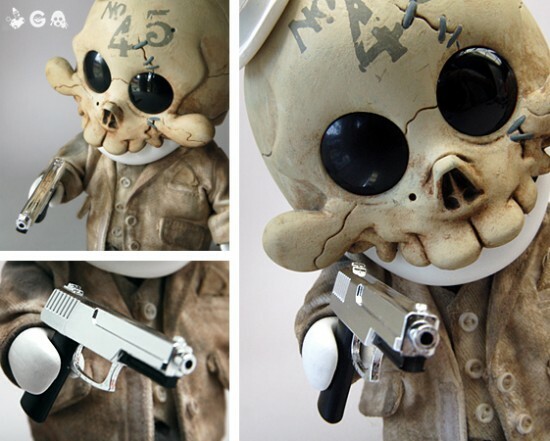 Hot off the news of becoming a ThreeA stockist we are happy to announce our first pre-order. Up for grabs are 4 brand new WWRP Armstrong’s which have just put up in the store. 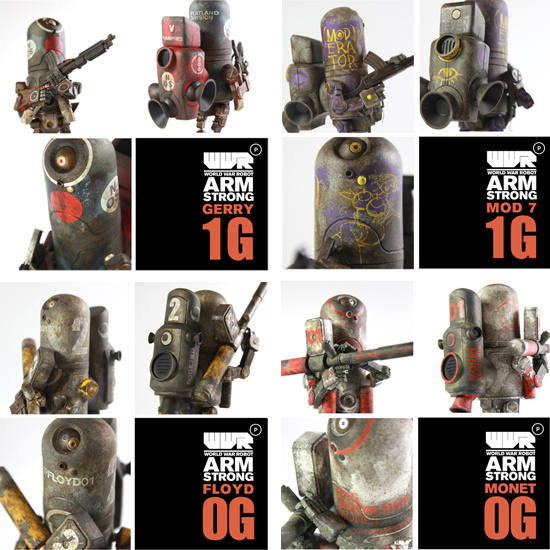 These are due to be shipped in July and orders will be dispatched as soon as we receive them from ThreeA.